It took me continuous drive of long 22 hours, and finally midnight it was when I arrived in small Himalayan town. All most two and half months in Himalayas, trip started with meratone driver from Manali to Leh. It took me continuous drive of 22 hours, and finally midnight it was when I arrived in small Himalayan town. 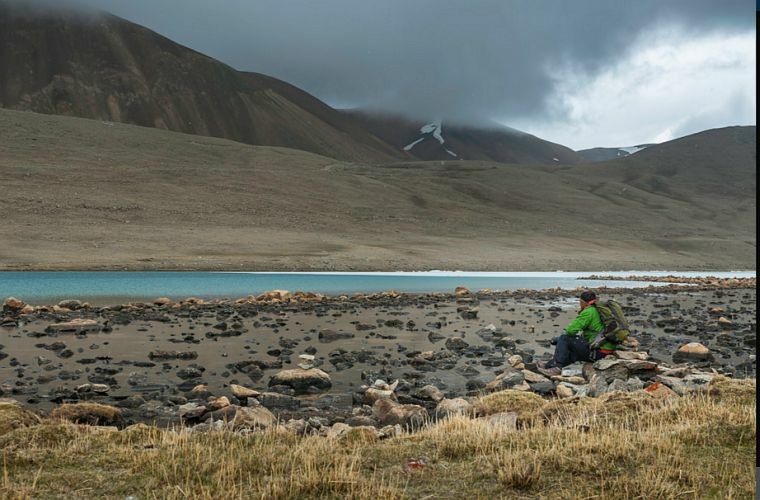 I took few days off before getting into any adventure activities and later plan was ready to explore Zanskar via Suru Valley. Finally with few rough idea I started toward Kargil and took left to getting into less explored Suru valley. 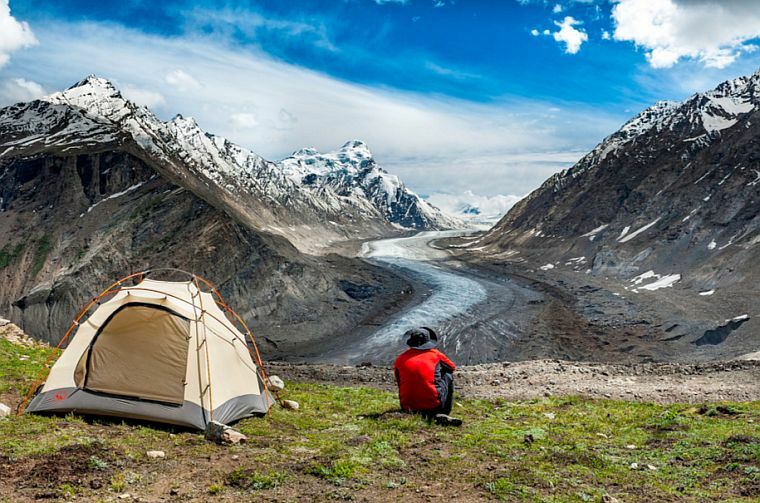 After Nun-Kun massifs and spending few days around we decided to move towards Zanskar valley to explore more mountains. Rongdom when I reached, weather was really upset and it started raining and to much unsupportive for any kind of activity. Finally we could gathered some courage to travel further with hope of good weather ahead. As soon as we crossed Pensi La, a highpass act as a gateway between Suru Valley and Zanskar Valley. 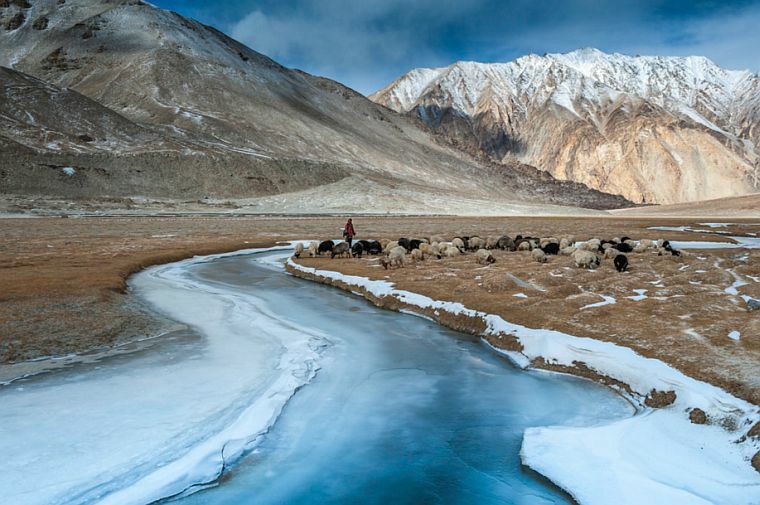 Pass stands more than 4500+ meters and becoming a main reason to cut off zanskar valley from rest of the world during winter months and Semi frozen Zanskar river becomes only winter highway. We have decided to spend few days near Drang-Drung Glacier, exploring area and possibilities to stay and walking around and on glacier. 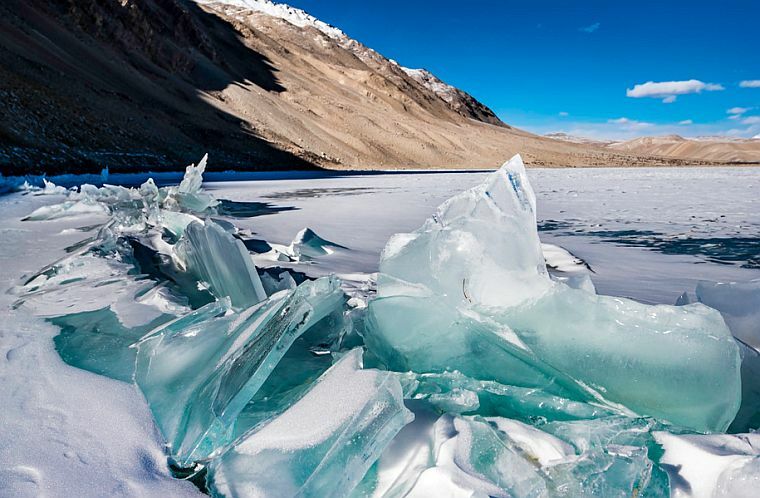 Drang-Drung Glacier is one of the largest ice river in this region and its 22 kms long glacier. It stands 2nd after Siachen Glacier in Ladakh region keeping Doda peak rises at 20,000+ feet in backdrop. Those were moon nights and moonrise was late than usual hours. I didn’t want to miss combination of rising moonlight, stars and glacier and I literally kept my alarm set for every hour to check light conditions, that means I was almost awake entire night. Altitude sleep disorder was helpful on me and kept me awake. Tent facing to Drang-Drung Glacier was not easy too, wind was blowing speedy enough to take tent away if it’s not pitched properly and loaded with my gears. 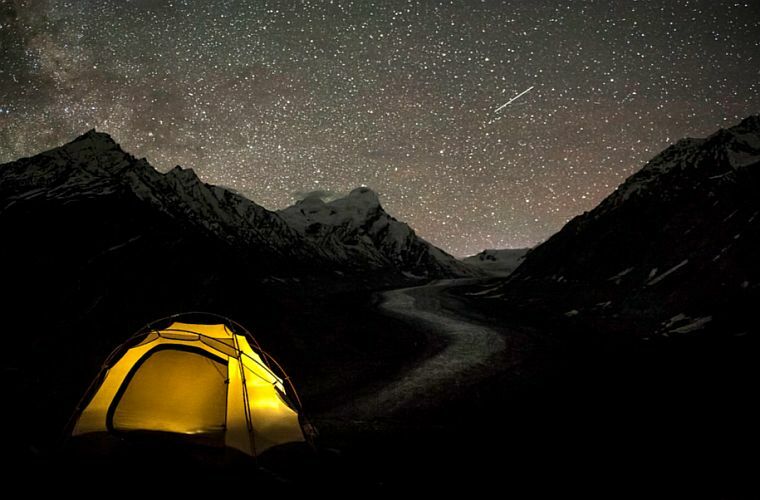 But I was lucky enough to hold it during those night stay otherwise tent might blow far away somewhere in Zanskar for sure. My idea was to create images during all mood of day including sunrise, daytime & sunset as well. Glacier sits perfect for creating images the way you want to, provided blesses from snow & weather Gods. 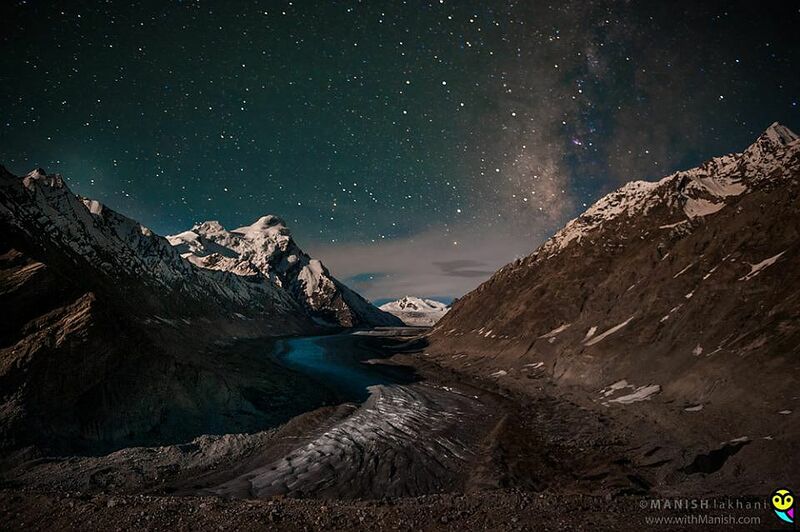 I was blessed from both Gods and here is an image of Drang Drung Glacier at midnight. Don’t forget to head to my Facebook page for more cool stuff.